Laura has been with Arts Umbrella for over 15 years in the Early Learning and Theatre Departments. Laura is a professional actor within the film/television industry and theatre community, spanning over twenty years of experience. 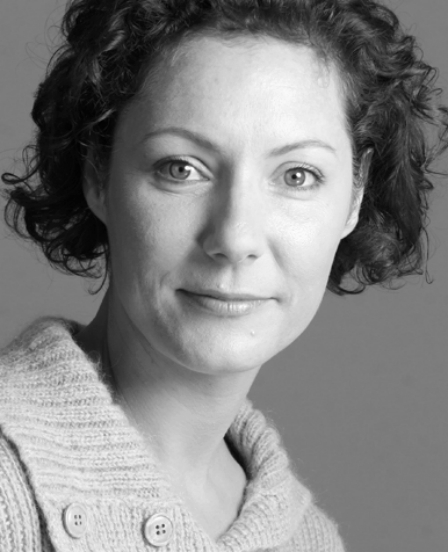 Laura has trained and worked in Minneapolis, Minnesota and London, England for both theatre and dance. Locally, she has furthered her study in dance, clowning, movement, and film. She has a BA in Theatre and Dance.